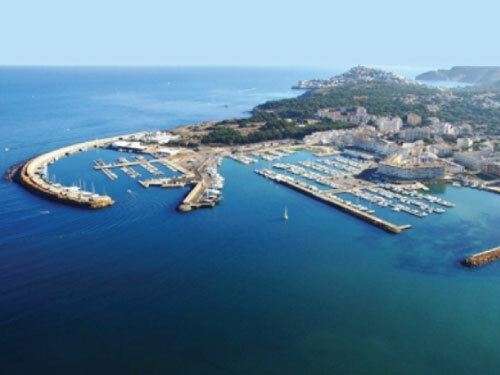 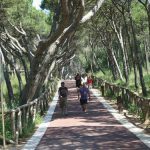 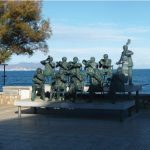 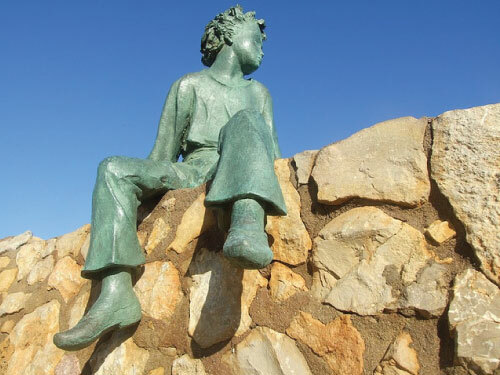 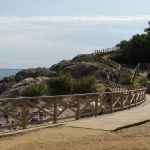 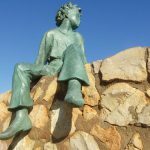 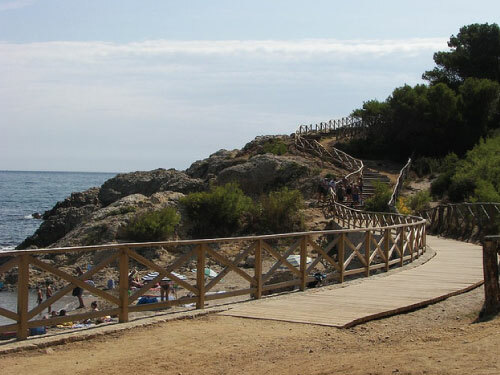 La Escala is situated at the Costa Brava and it is on the south side of the Wave of Rosas. 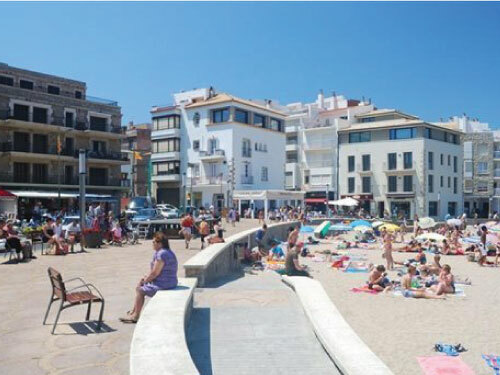 La Escala has got 7.000 inhabitants and therefore it stays a pleasant place during the winter months. 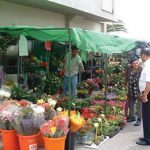 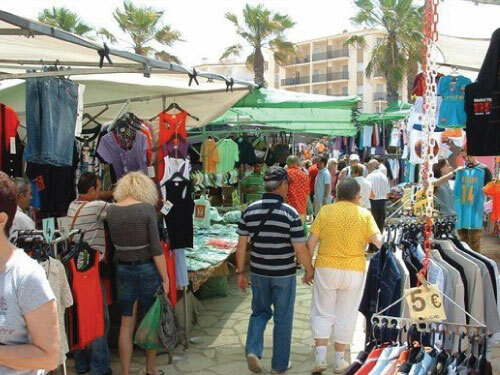 Fishermen, shop-owners in the centre, restaurant holders and real estate agents remain active throughout the year. 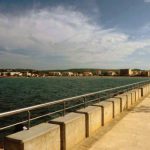 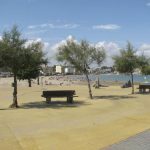 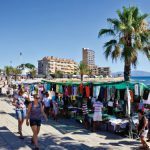 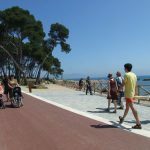 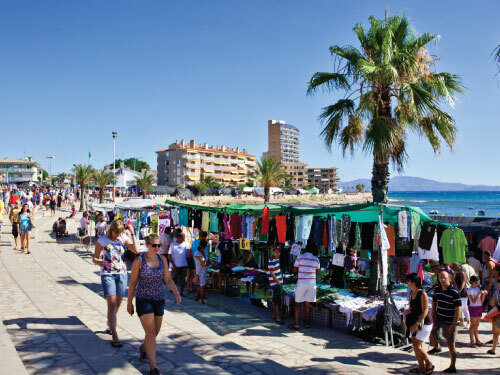 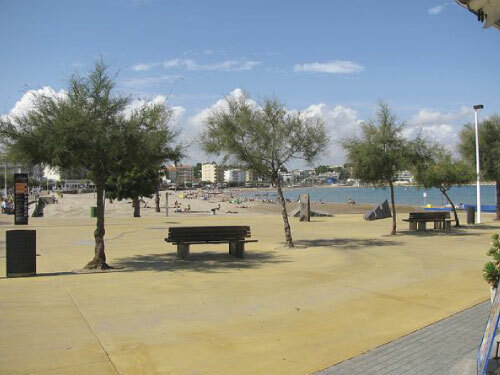 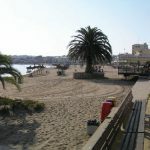 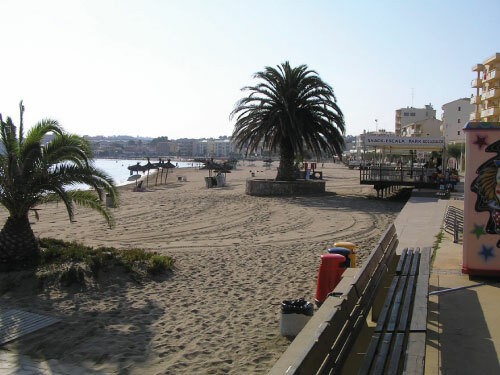 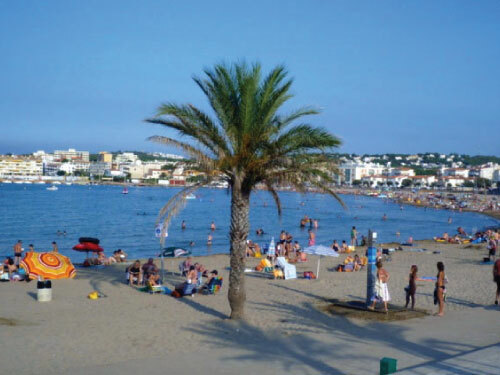 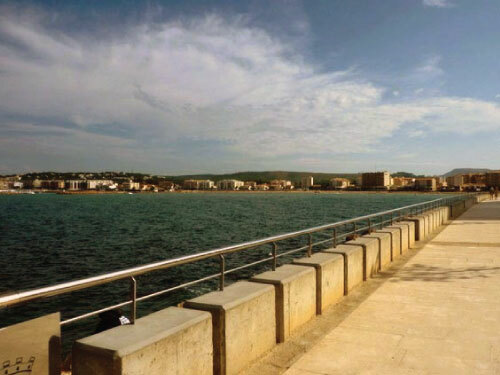 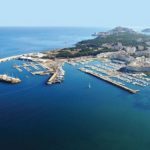 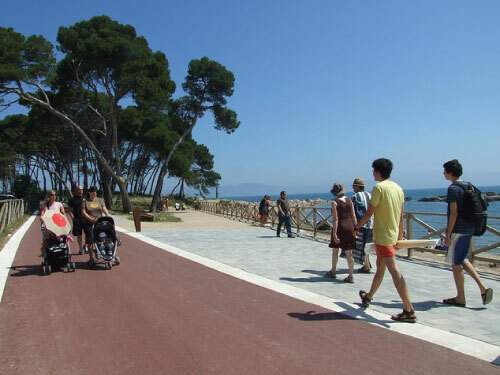 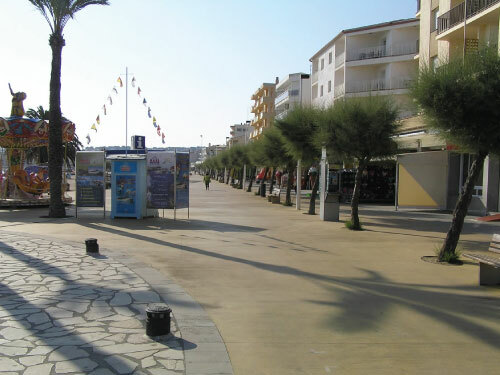 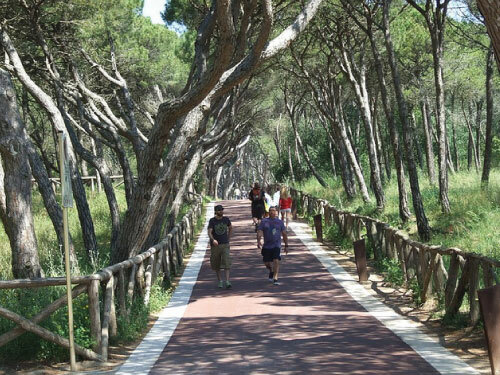 La Escala has multiple beaches and has got a nice boulevard which, on the east-side, is adjacent to a marina. 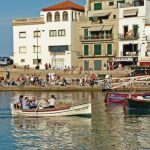 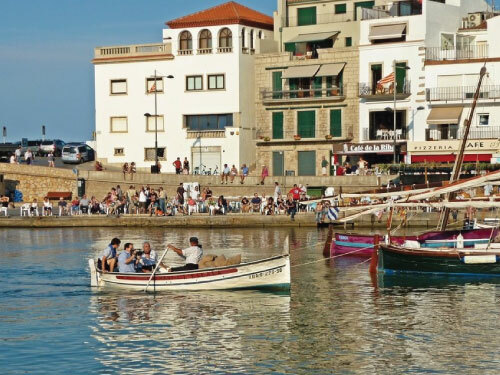 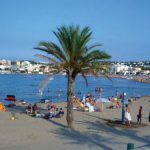 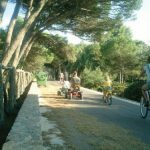 As well in the summer as in the winter it is a favourite holiday area for many, to relax, to practice water sports, to enjoy the beautiful nature and to savour the local gastronomy. 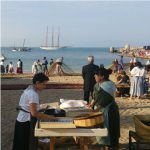 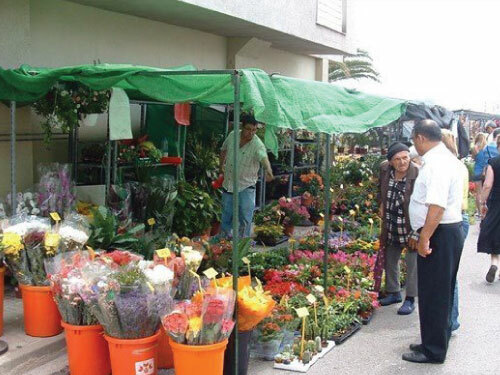 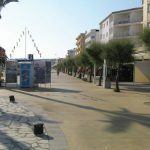 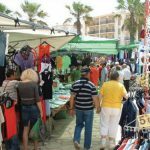 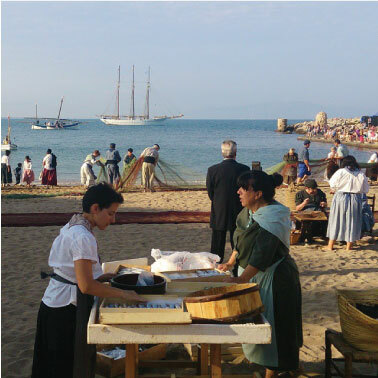 Gastronomy which you may find in the old centre and at the beach of Riells. 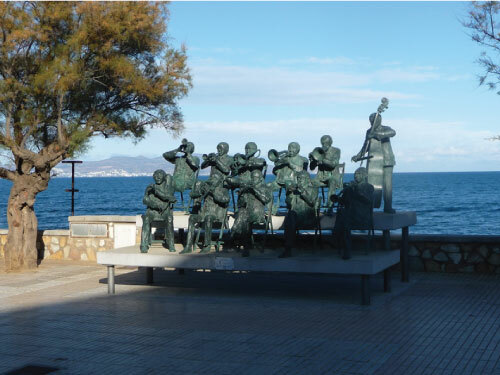 La Escala is situated in the middle of a region which is filled with culture. 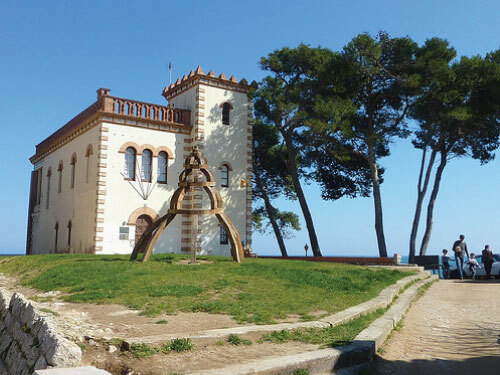 In Figueres is the Salvador Dali museum and a toy-museum. 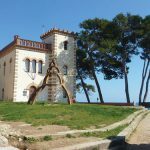 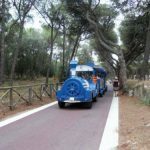 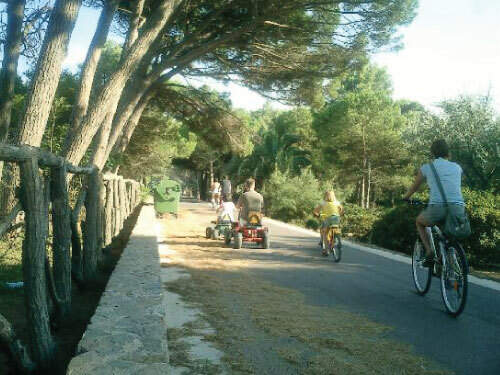 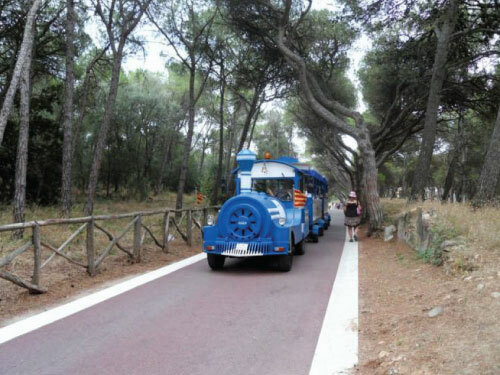 Furthermore there are typical medieval villages such as Old Pals, Perratalada and San Marti. 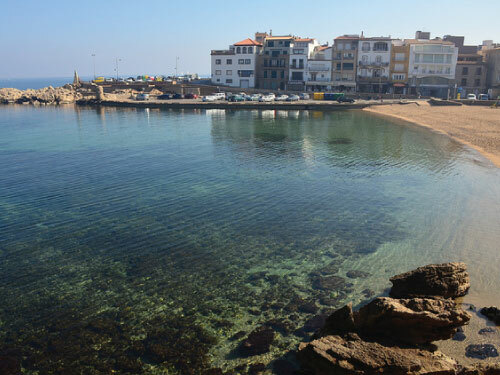 And we mustn’t forget the old Greek-Roman ruins of Empuries. 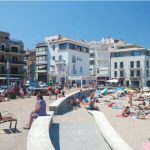 Because of the favourable location, an hour and a half drive to the Pyrenees, La Escala is also being used a lot as leaving point for mountain and winter sports trips. 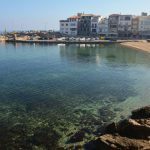 If you are interested in spending a wonderful holiday in our cottage, please contact us by email or call 0031 (0) 596 629 435.